There are so many dangers on the internet, and most include the use of social media. To help parents guide their children to use social media wisely, we introduce Kuddle, a new smartphone app with a new way to teach kids about social media, and how to navigate it wisely while still under the watchful eyes of their parents. 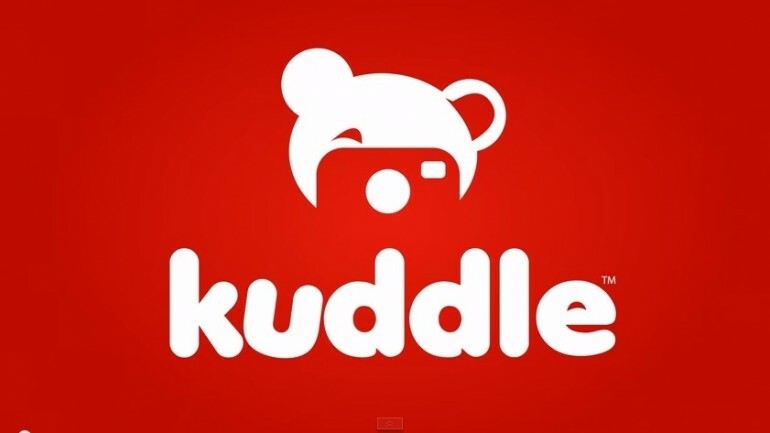 At its core, Kuddle is a photo-sharing app not unlike Instagram, albeit with parental guidance. Created by a team of Norway-based developers and designers (all with children of their own), Kuddle was made especially for children and young teens. 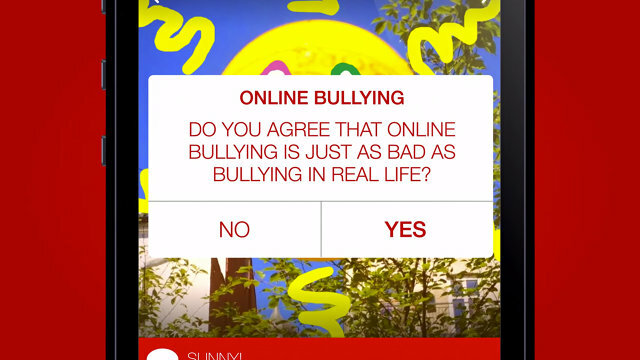 The app allows children to post and share photos with friends online in a protected environment, where they can be safe from cyber bullying or unwelcome connections with strangers. Imagine that – An Instagram that teaches netiquette! One of Kuddle’s main goals is to teach children proper online behaviour. It does so by implementing features to prevent cyber bullying such as prohibiting image comments and tagging users. 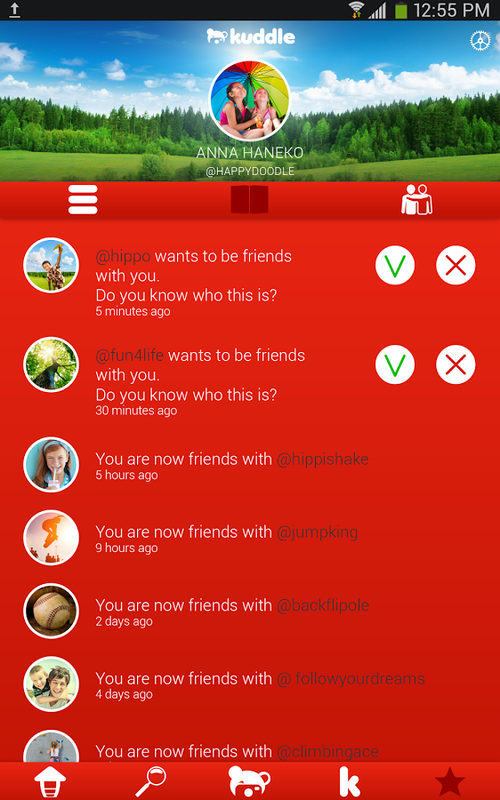 Kuddle also moderates all ‘likes’ that go on an image, ensuring that each ‘like’ remains anonymous. To sign up for Kuddle, kids must input their parent’s email, and they can start using the app right away. However, their photos can’t be viewed by others until the parent approves the account via a confirmation email. From there, the good folks at Kuddle moderate the app’s content, but they also notify parents every time their child posts a photo or adds a friend. Another feature that helps to teach and encourage children to take responsibility for their online actions is that all profiles must be associated with the child’s full name, meaning that nobody can hide behind enigmatic usernames like noobcake95 or iLoveCake06. To further protect your children, Kuddle does not allow geotags, keeping your child’s location hidden from other users. Before sharing a photo, children must answer a set of educational control questions. Friends that have been accepted cannot be deleted, eliminating the exclusion of any particular user – only parents can delete Friends. In addition, kids’ profiles have high-security privacy settings to protect them from unwanted attention from strangers. Sometimes it really does take a village to raise a child, and social media can be harsh to those who are not prepared, which is what Kuddle is trying to do hand-in-hand with parents. In fact, more tech companies like Google are trying to safely and smartly integrate youngsters with technology. Earlier this year Google announced that they were creating a YouTube for kids, with plans to offer Google accounts to children below 13. 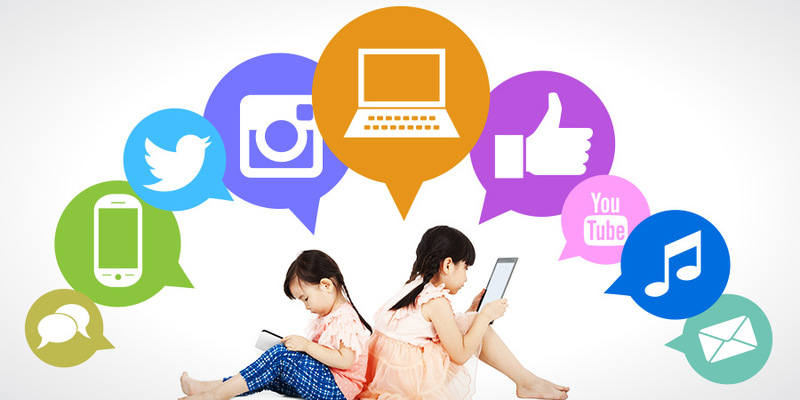 Kuddle and other similar apps that teaches kids social media etiquette are great, but we’re left wondering: why do kids need to be involved in social media at the age of 6? When we were kids, all we had were Legos and an imagination – not smartphones or Skype dates with our classmates. While it’s great to have a way to safely teach children to navigate social media, we’re hoping that these advances in technology don’t prevent kids from being kids. Kuddle is currently available on iOS and Android for free.